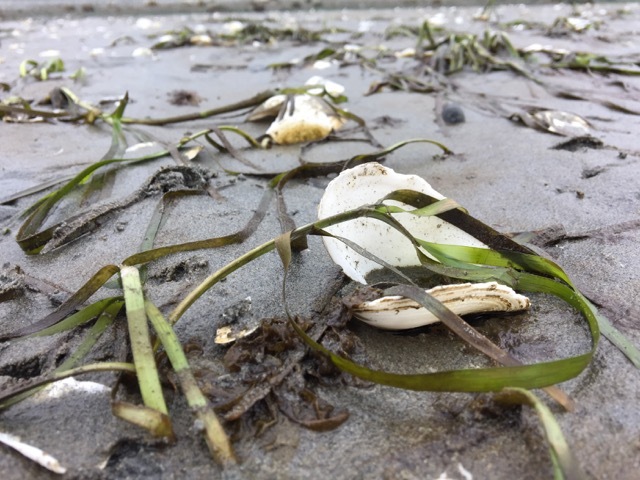 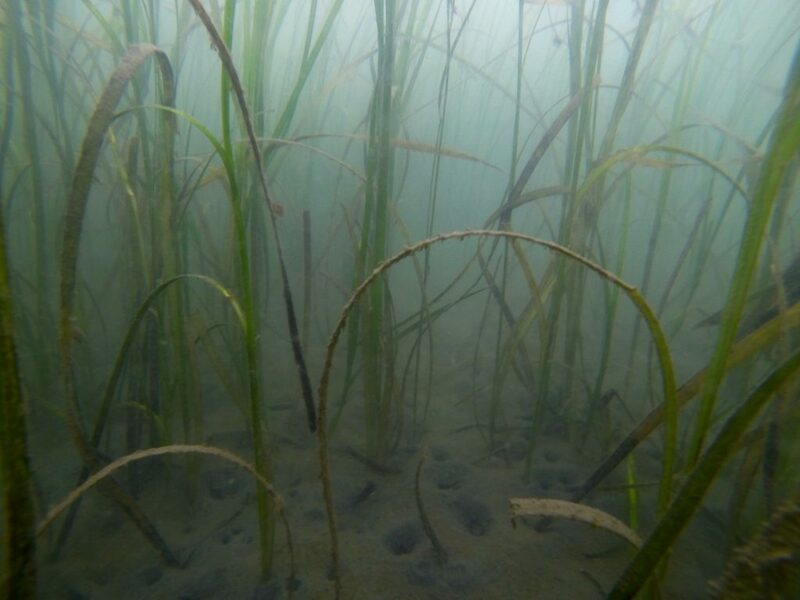 New studies show that eelgrass wasting disease is more common in warmer waters, leading to concerns over the future effects of climate change on eelgrass populations in Puget Sound. 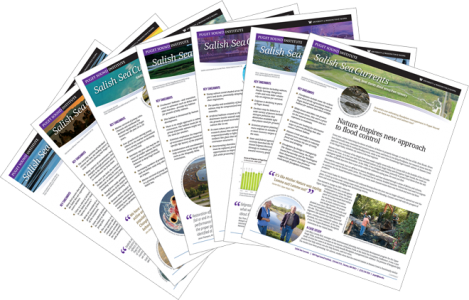 We continue our series on science findings from the 2018 Salish Sea Ecosystem Conference. 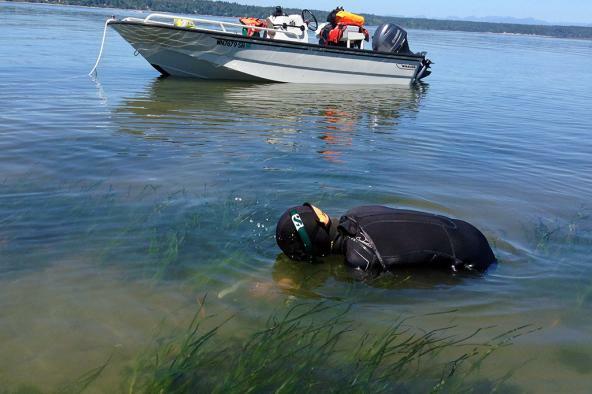 Robin McLachlan reports for Salish Sea Currents.